The UK's No.1 Kids vitamins brand recommended by Parents and loved by Kids. Haliborange is a leading children’s healthcare brand. It produces a range of supplements aimed specifically at children. The UK's No.1 Kids vitamins brand recommended by Parents and loved by Kids. 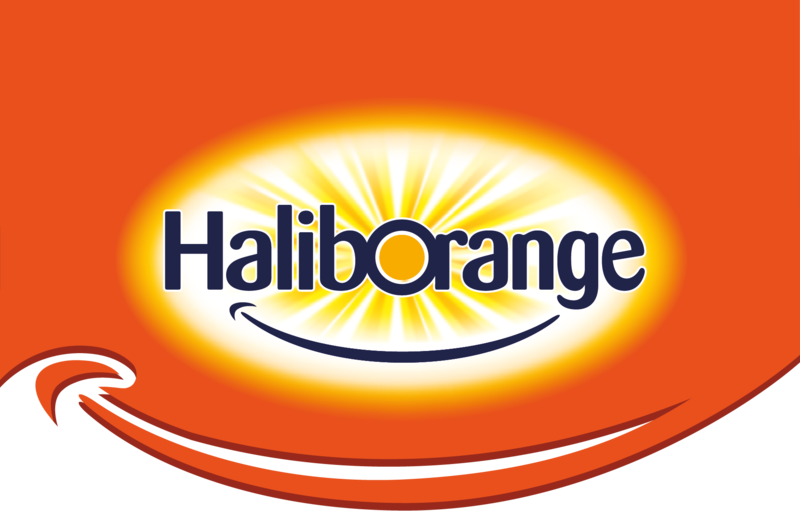 Haliborange is a trusted, family oriented brand with a long heritage of providing innovative solutions for the family’s health protection.